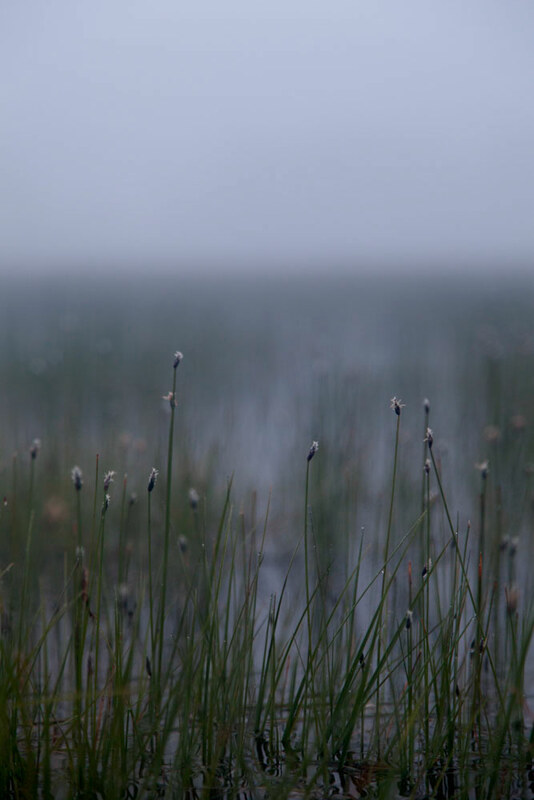 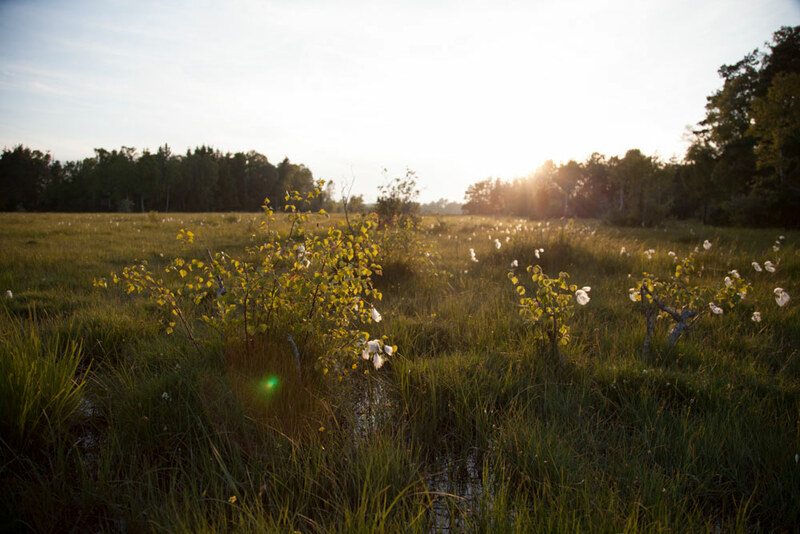 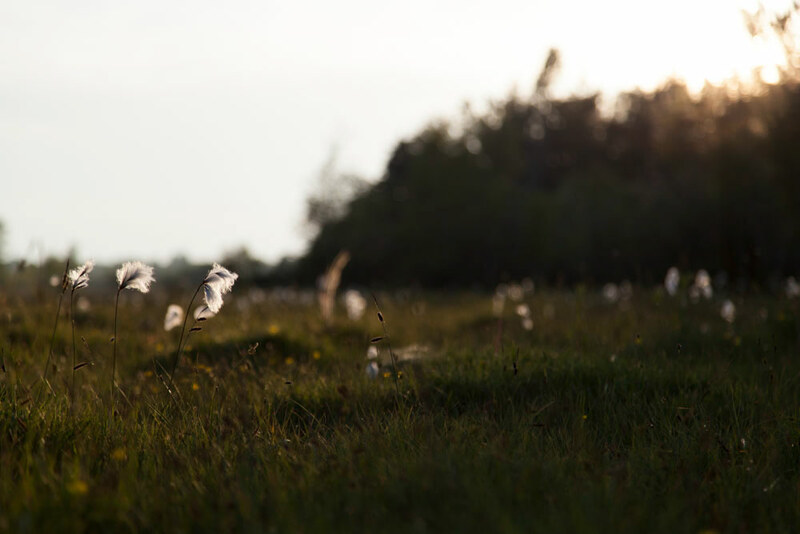 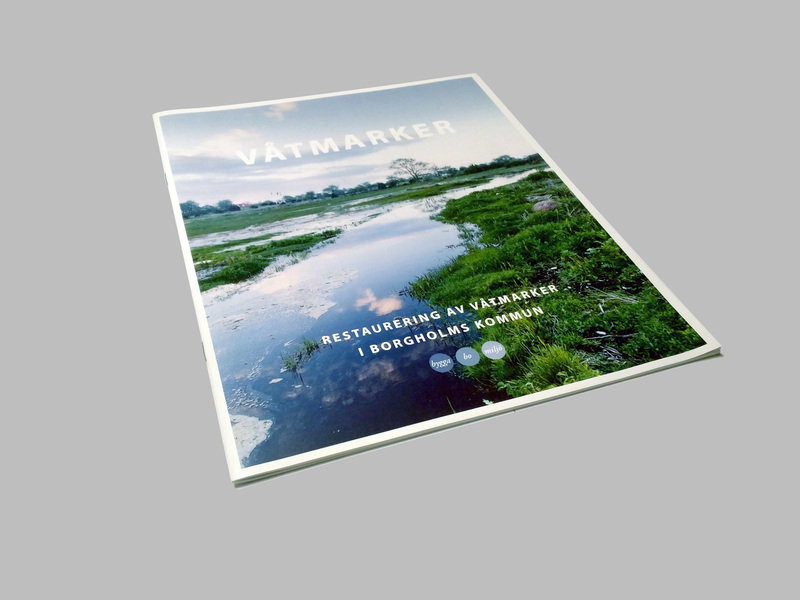 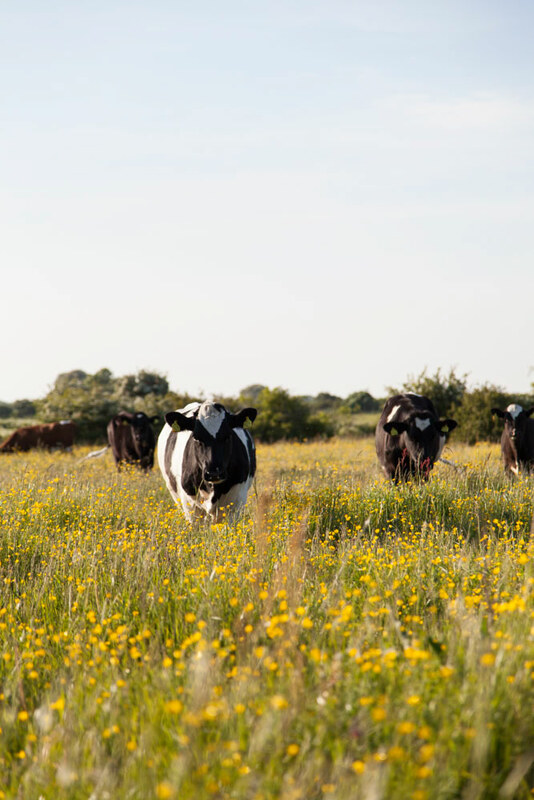 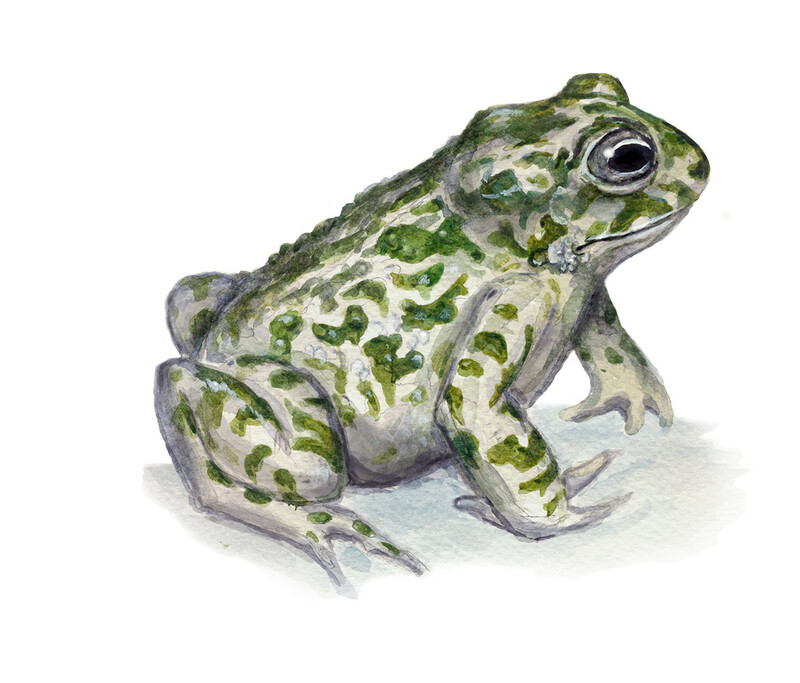 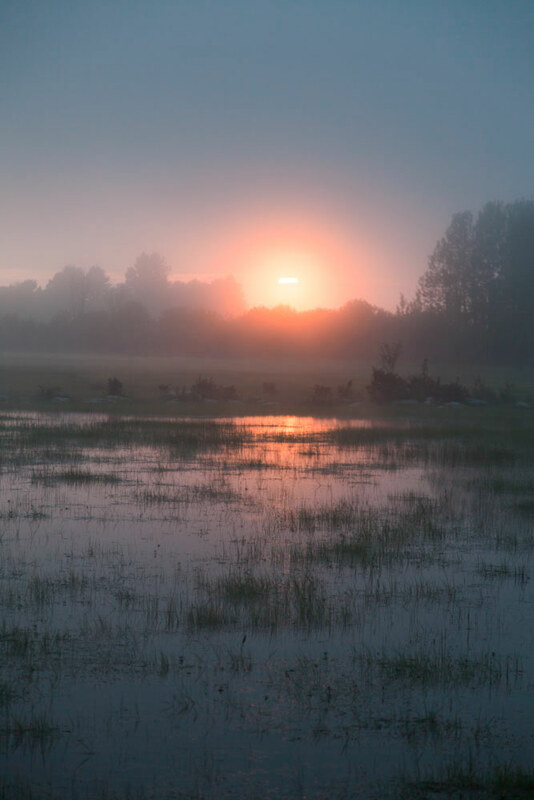 The purpose of this project was to market one of the largest environmental project in Borgholm Municipality in recent years, "the Borgholm Municipality wetland project". 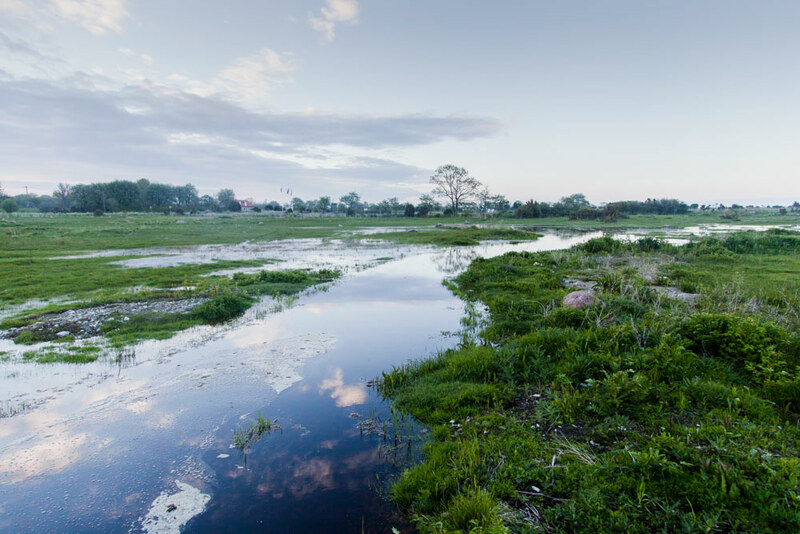 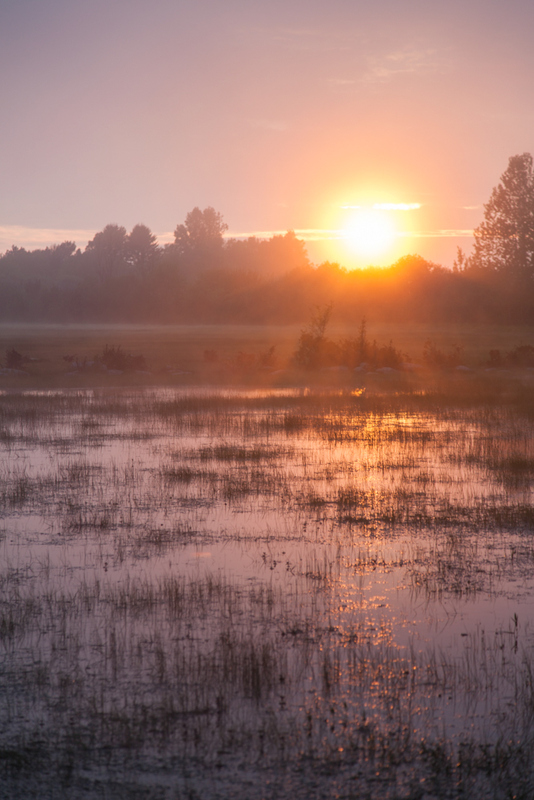 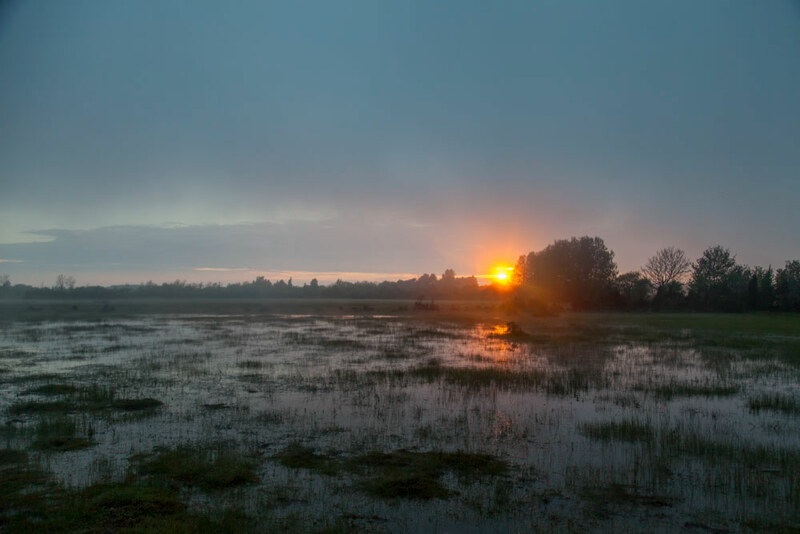 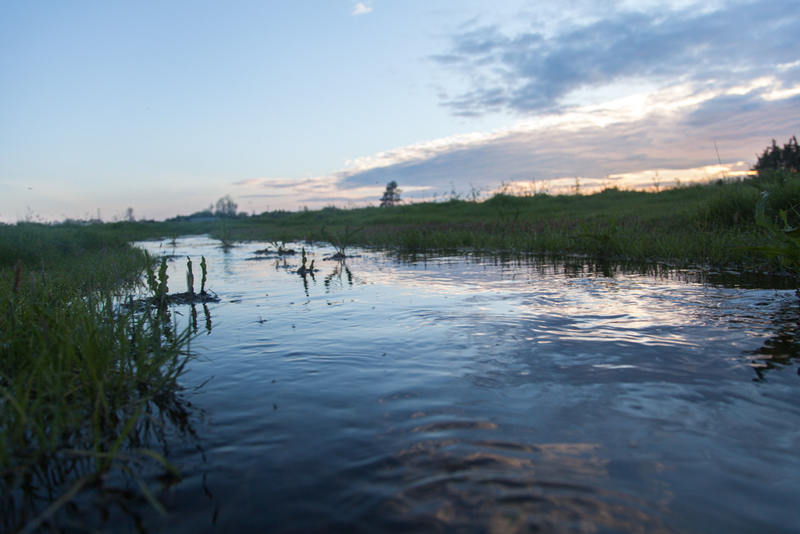 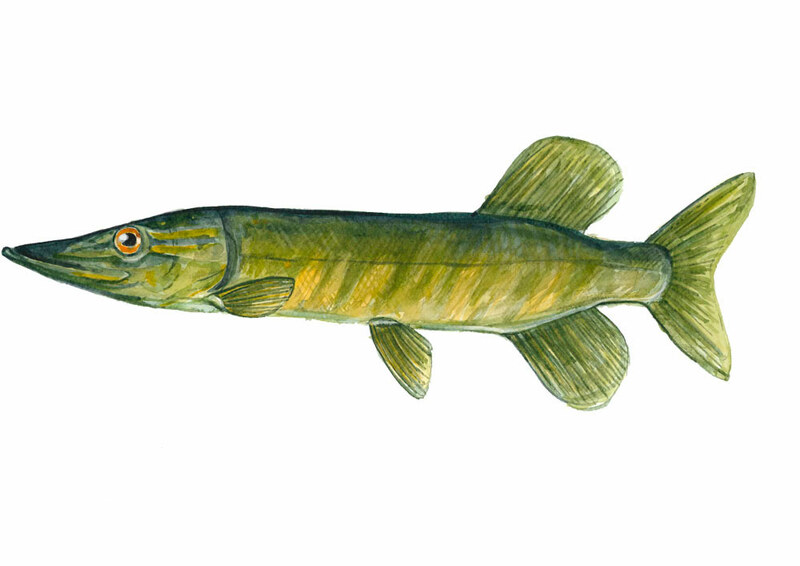 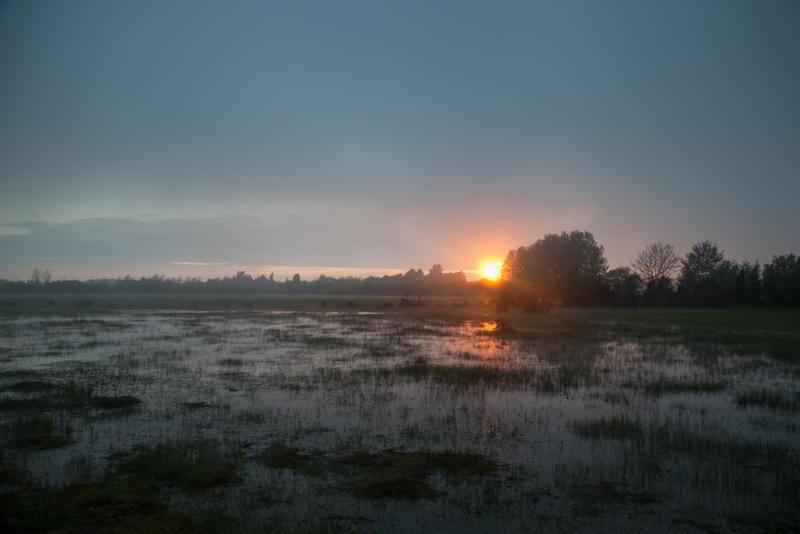 The ambitious project aims to restore 300 hectares of wetlands in order to reduce the over-fertilization of the Baltic Sea. 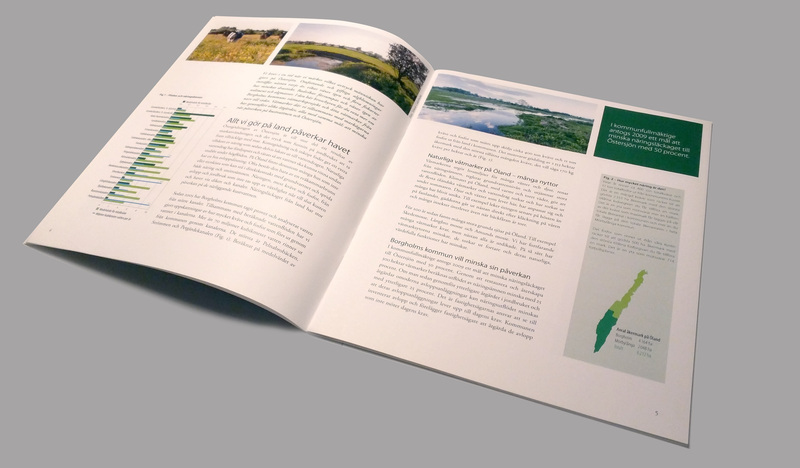 The final product, an illustrated booklet, was distributed to both local and national politicians, in order to secure future funding.